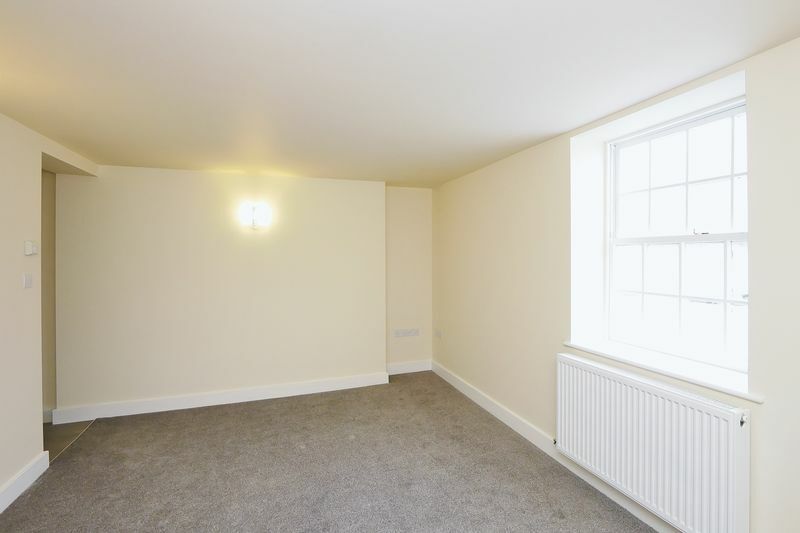 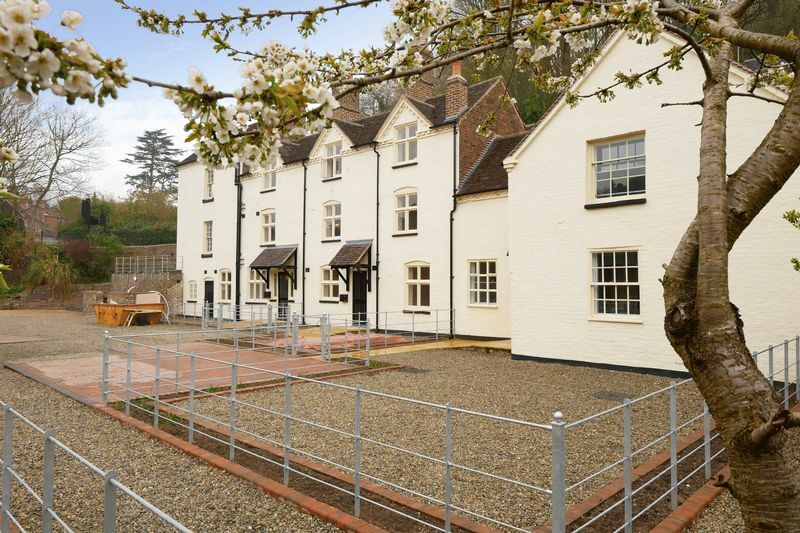 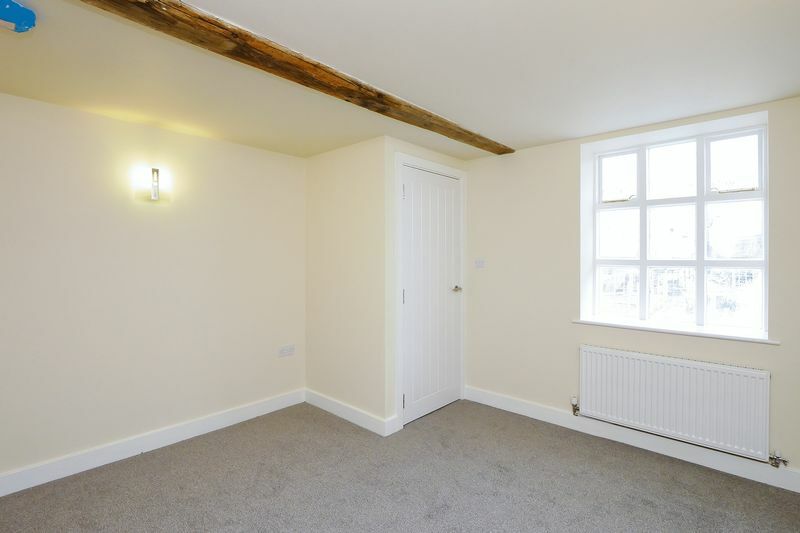 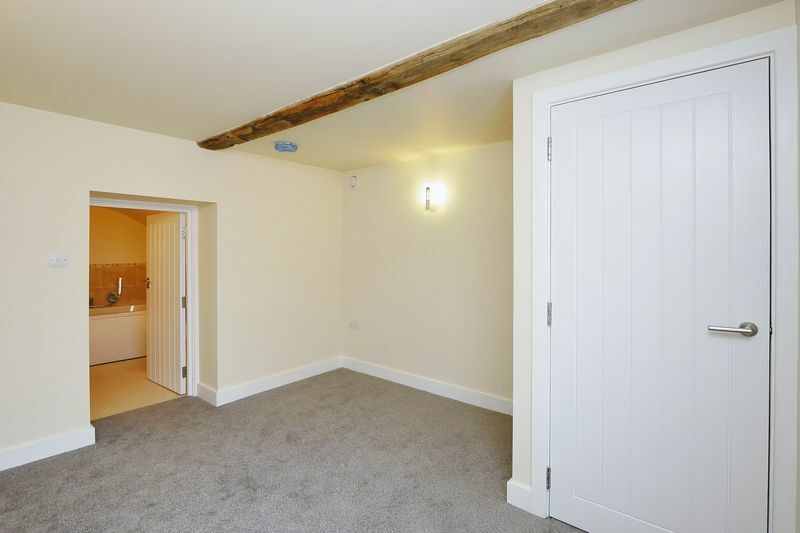 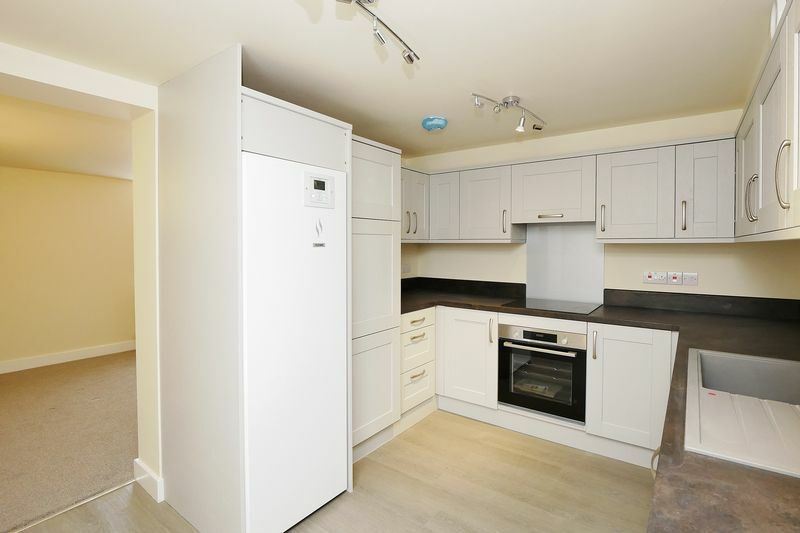 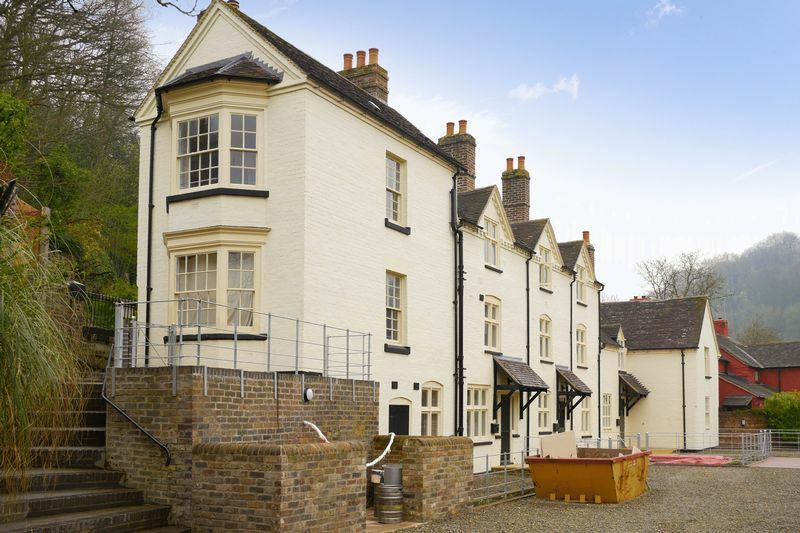 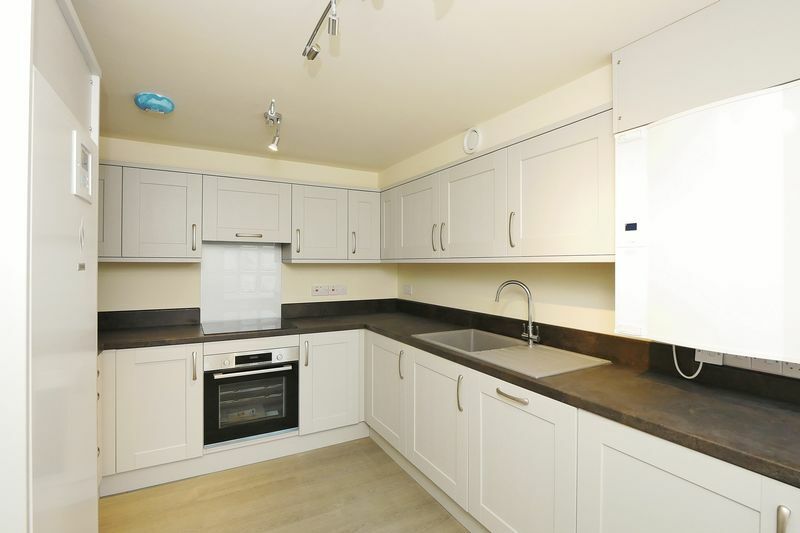 A two bedroom, ground floor apartment, conveniently situated in this unique and prestigious development in the heart of The Ironbridge Gorge. 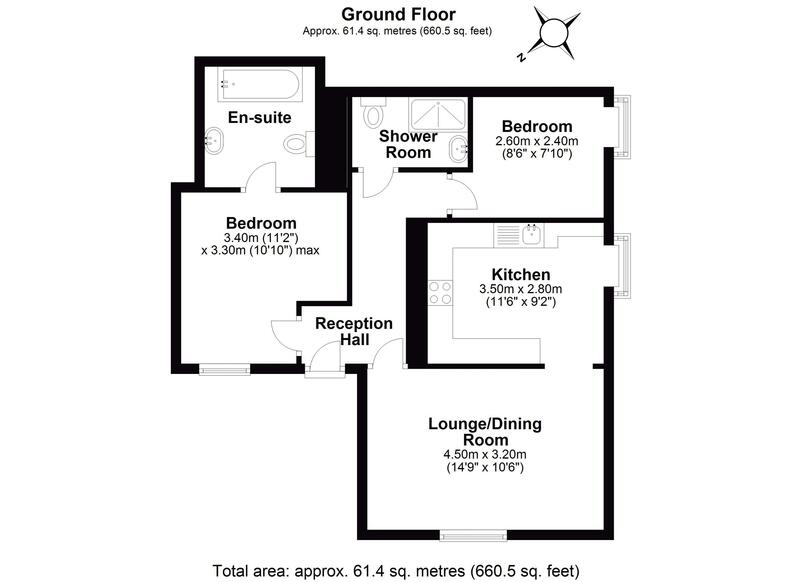 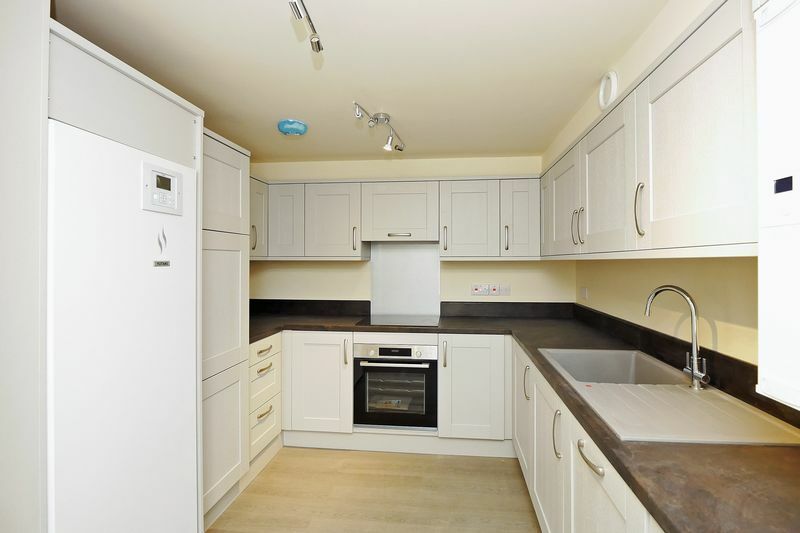 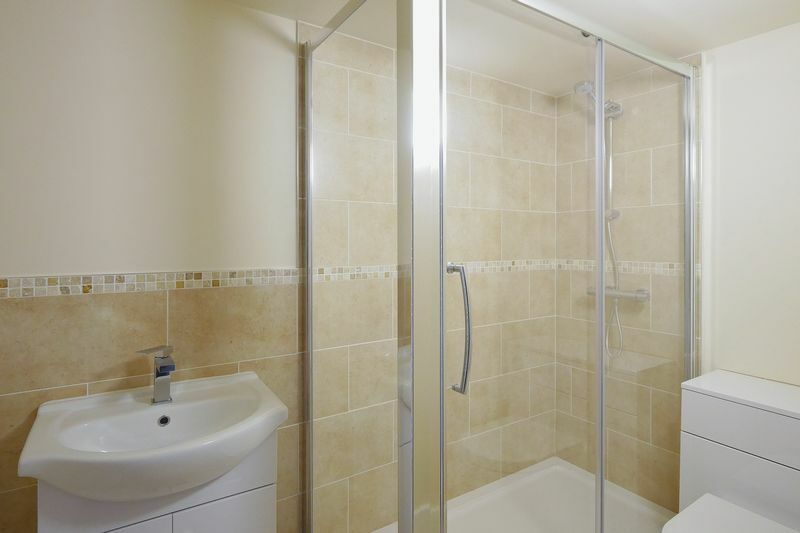 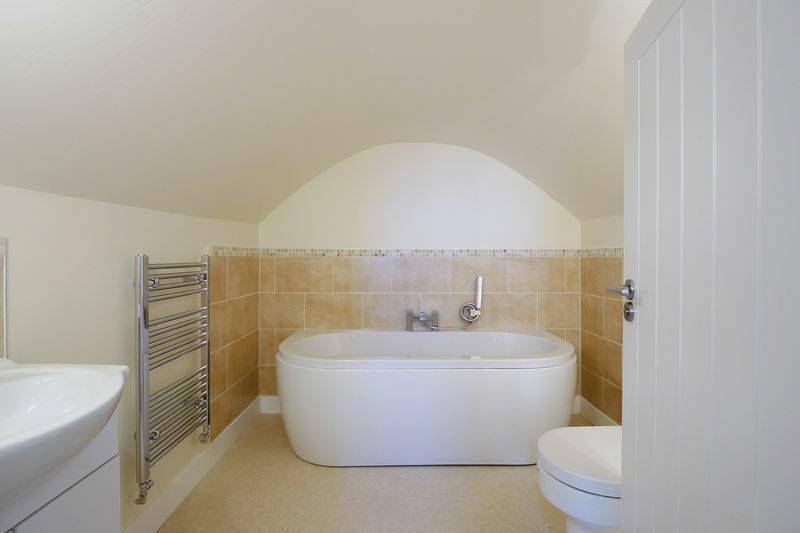 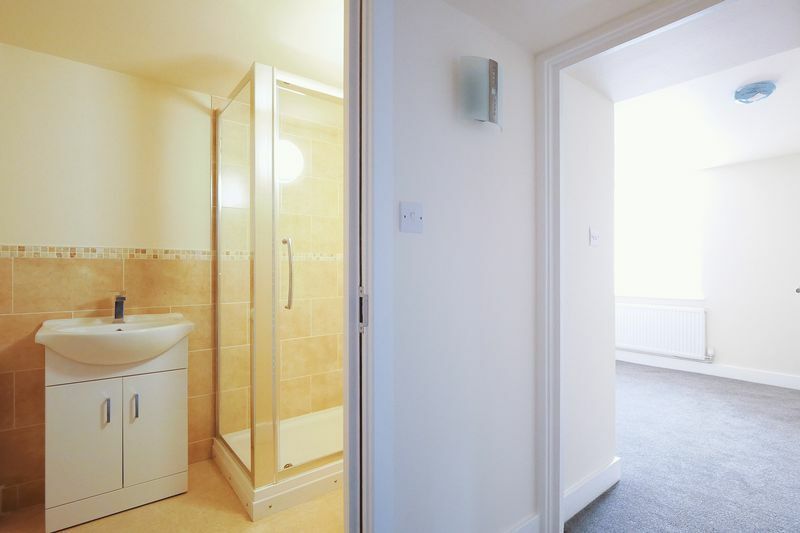 The accommodation comprises, reception hall, lounge /dining room, fitted kitchen, two bedrooms (master with en-suite) and separate shower room, all beautifully presented. 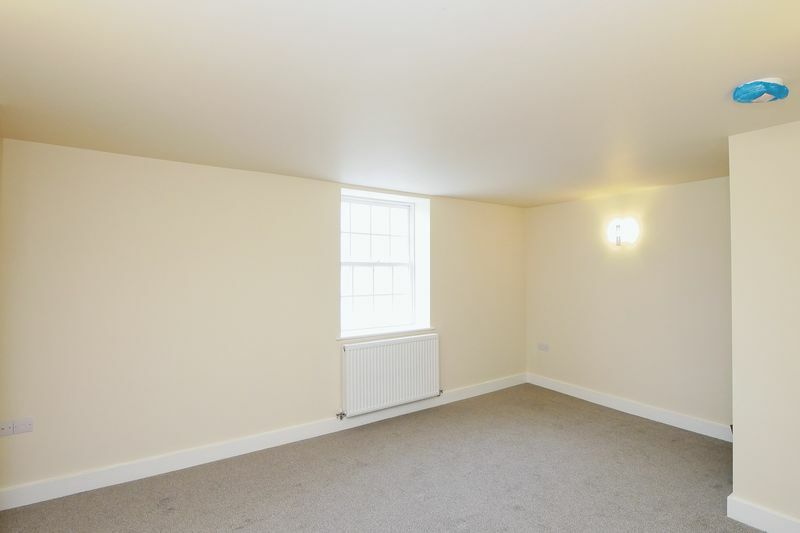 Allocated parking and separate outside space. 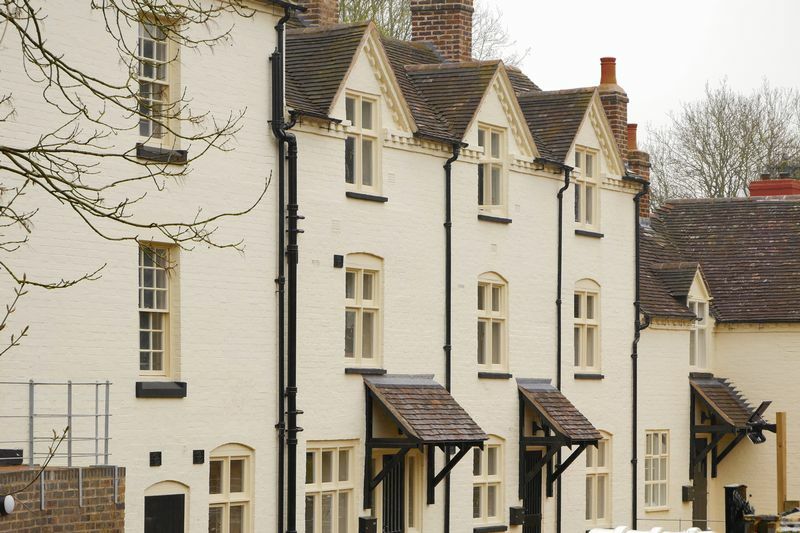 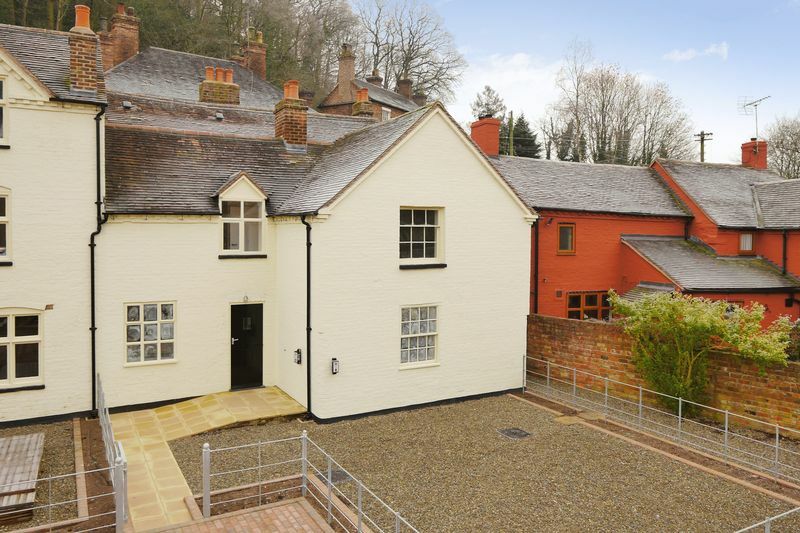 Well placed for access to Ironbridge's many public houses, restaurants and museums.